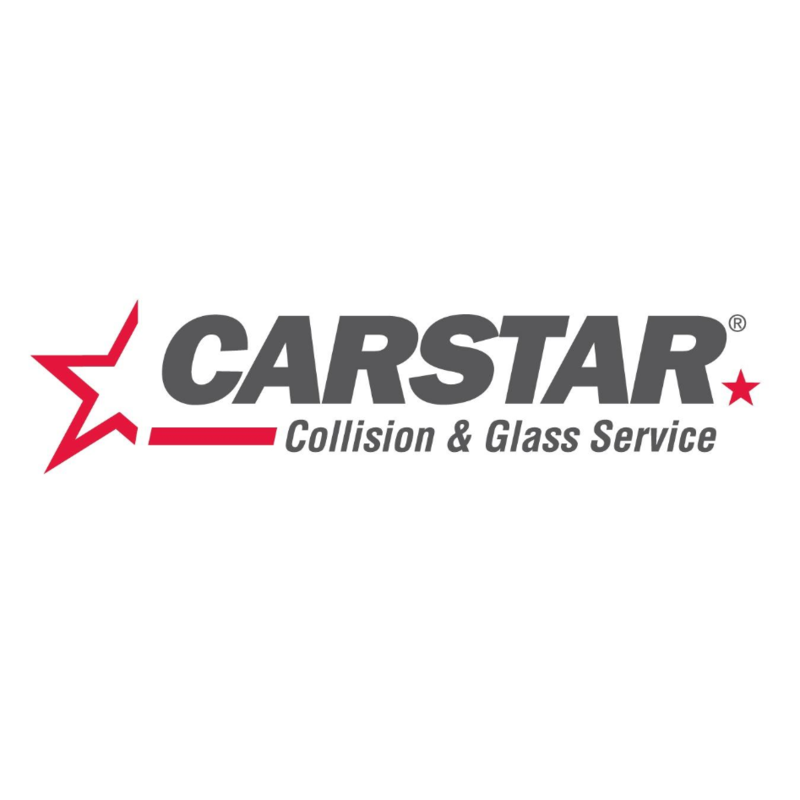 CARSTAR Quality Assured - Signal Cranbrook, auto body shop, listed under "Auto Body Shops" category, is located at 16 Cobham Avenue West Cranbrook BC, V1C 4G4, Canada and can be reached by 2504261128 phone number. CARSTAR Quality Assured - Signal Cranbrook has currently 0 reviews. Browse all Auto Body Shops in Cranbrook BC.